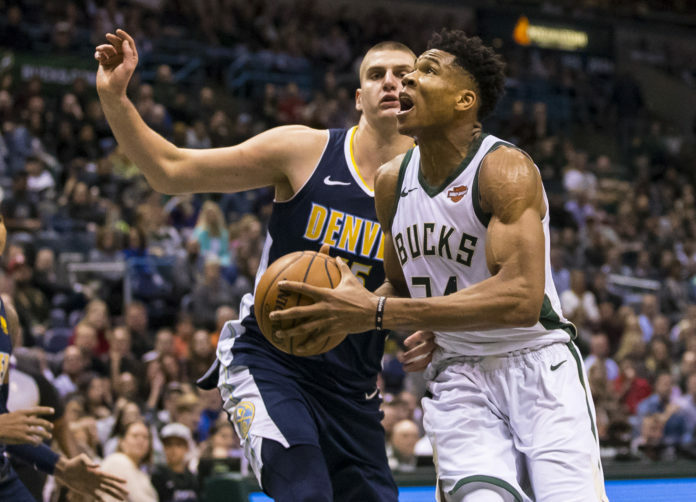 With the third pick of the second-round in the 2019 NBA All-Star draft, Team Giannis selects, Nikola Jokic from the Denver Nuggets. That was the scene that unfolded from Thursday’s NBA All-Star draft as Jokic finally has a team for which he will play on in his first career All-Star game. 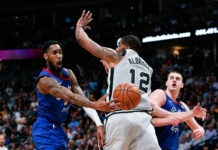 Jokic was the third reserve picked after Antetokounmpo selected Milwaukee Bucks teammate Khris Middleton first and Team LeBron followed by picking Anthony Davis. With Antetokounmpo selecting Jokic, it makes the game extremely interesting from a Nuggets perspective considering Denver head coach Michael Malone and his staff are coaching Team LeBron. 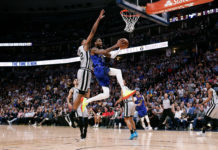 Jokic’s teammates will consist of Antetokounmpo, Stephen Curry, Joel Embiid, Paul George, Kemba Walker, Middleton, Russell Westbrook, Kyle Lowry, Blake Griffin, D’Angelo Russell, Nikola Vucevic, and Dirk Nowitzki. Malone on he other hand will also be apart of an extremely talented roster as he will have the opportunity to coach James, Kevin Durant, Kyrie Irving, Kawhi Leonard, James Harden, Davis, Klay Thompson, Damian Lillard, Ben Simmons, LaMarcus Aldridge, Karl-Anthony Towns, Bradley Beal, and Dwyane Wade. 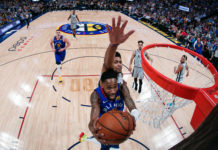 The All-Star game takes place on February 17th and will be televised on TNT at 6 p.m. MST.